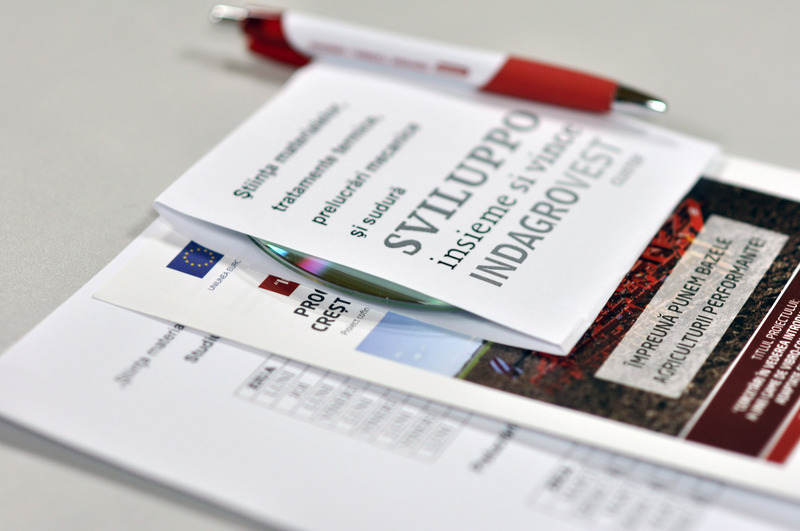 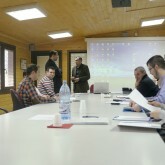 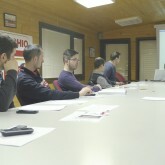 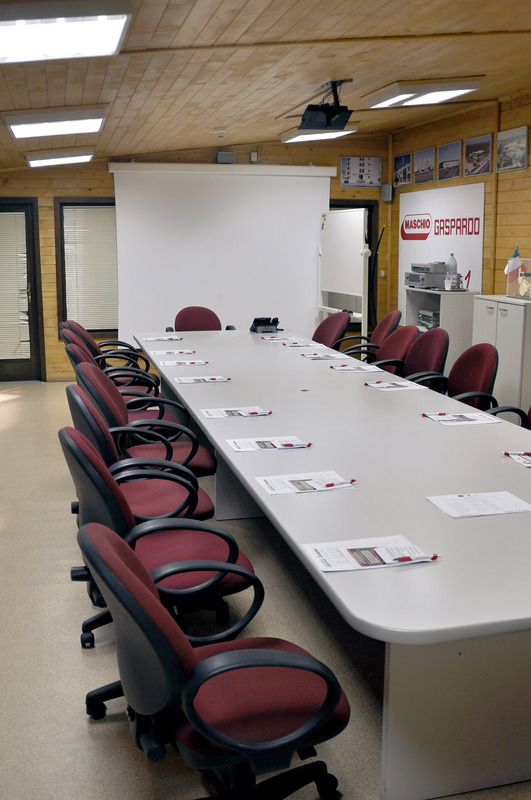 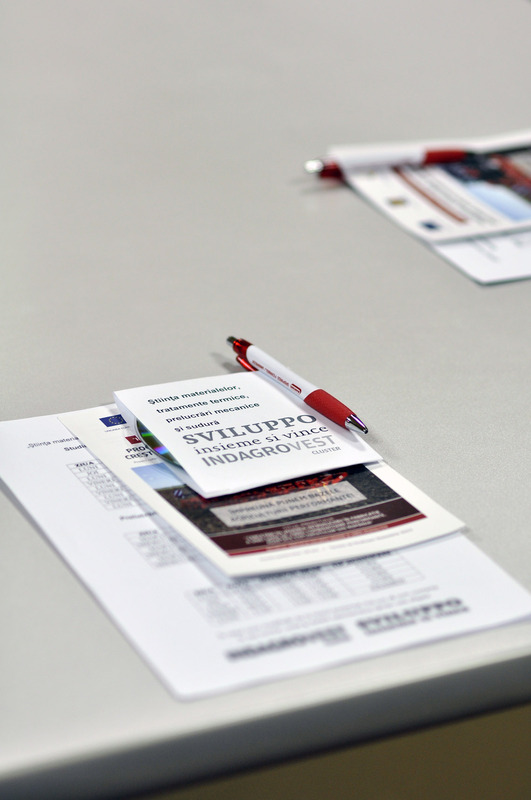 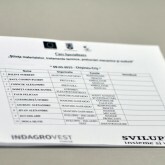 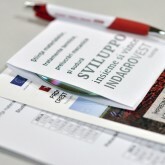 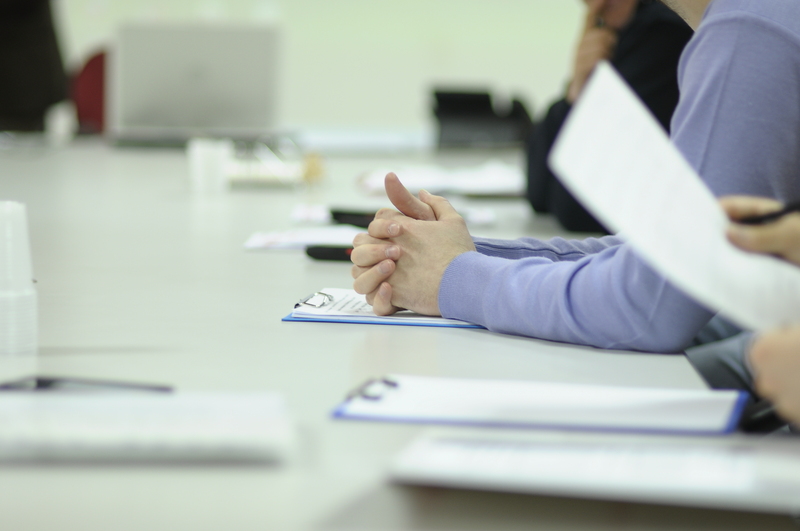 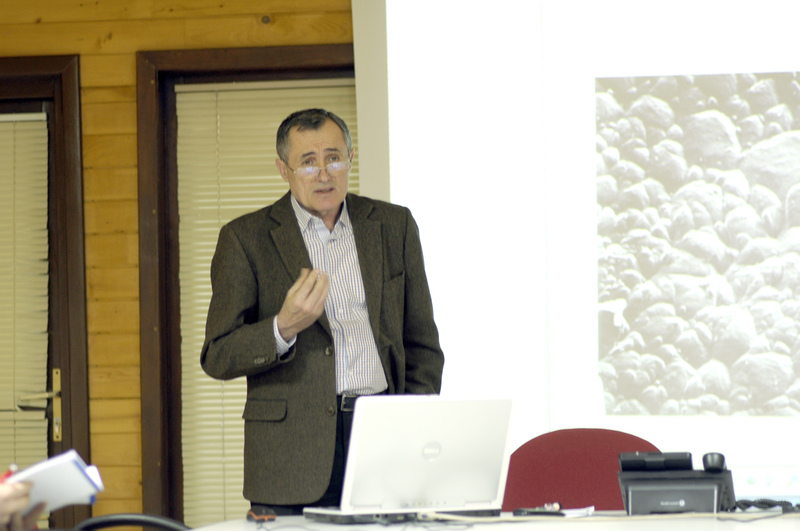 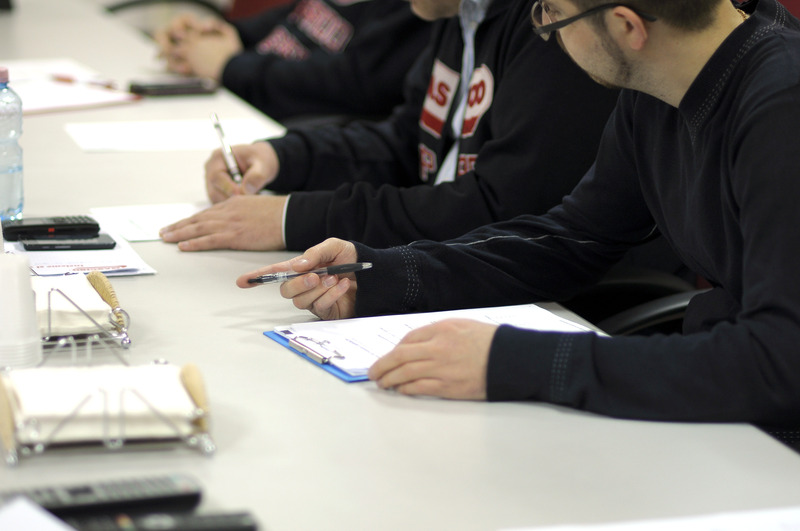 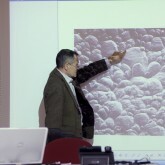 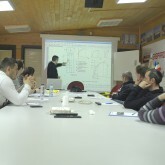 Since March this year, IND AGRO VEST through Sviluppo Insieme si Vince management entity, organizes training courses on “Materials science, heat treatment, machining and welding”. 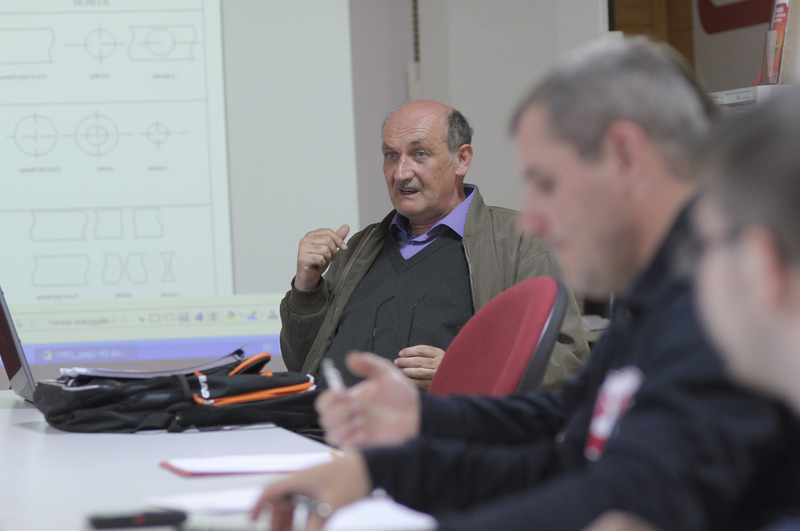 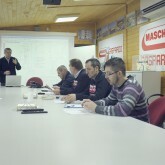 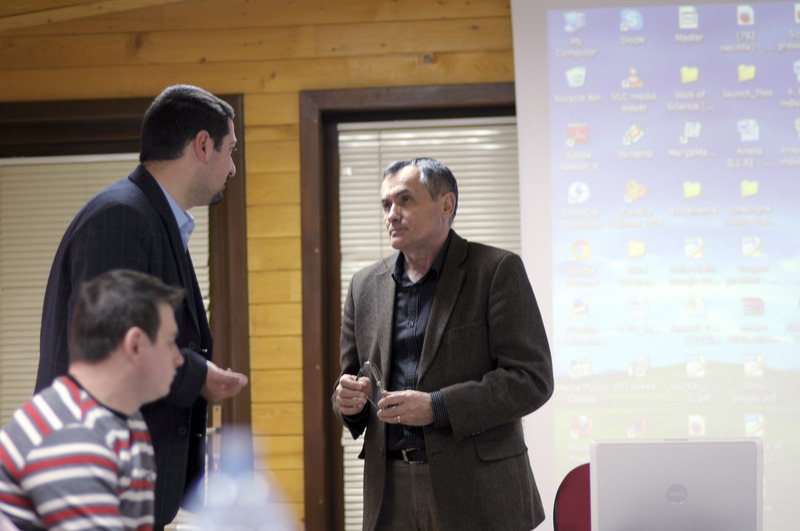 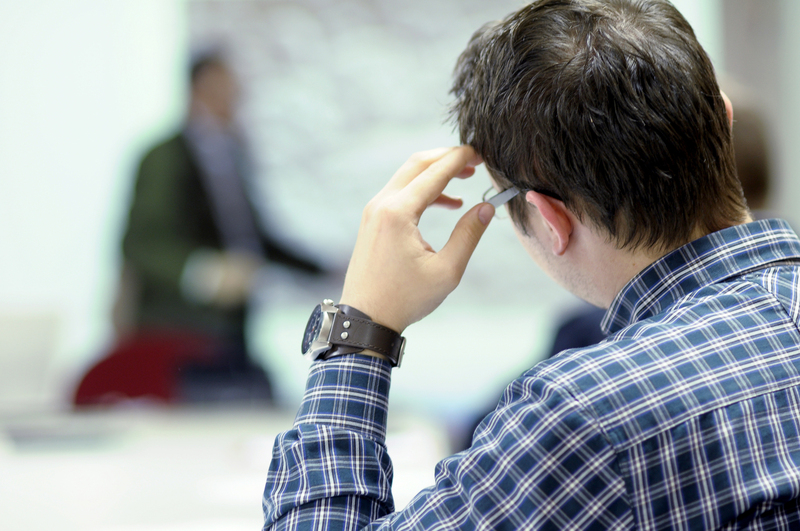 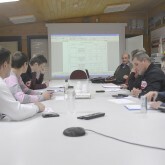 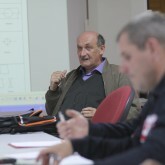 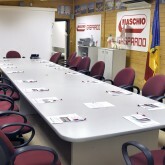 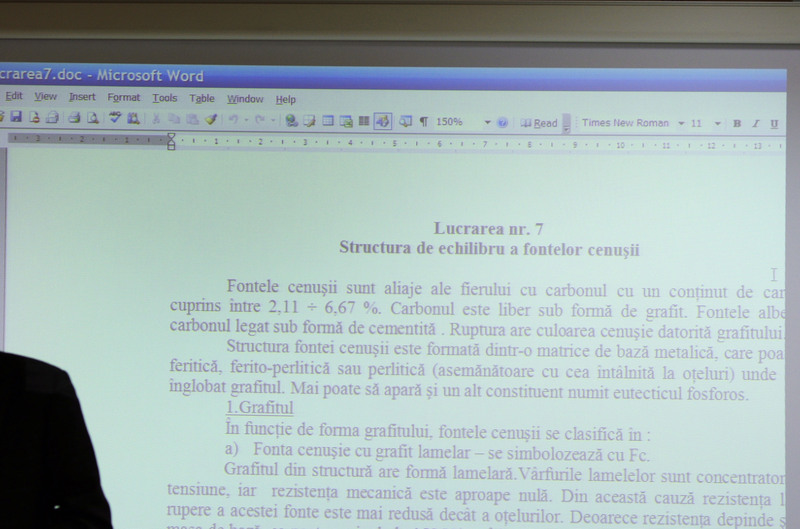 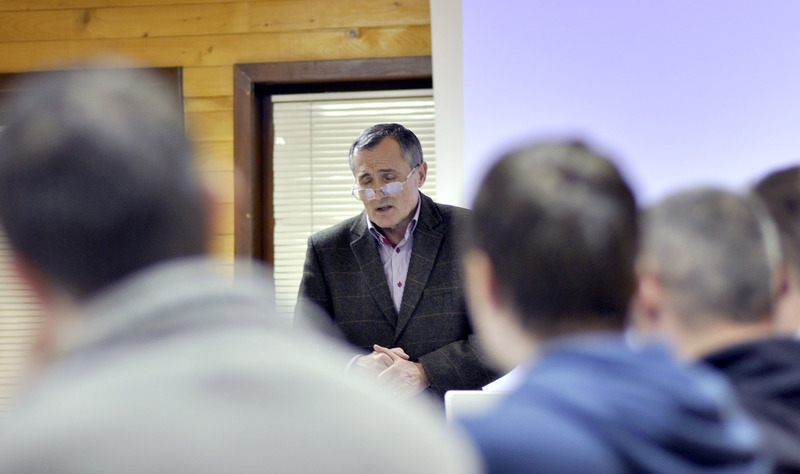 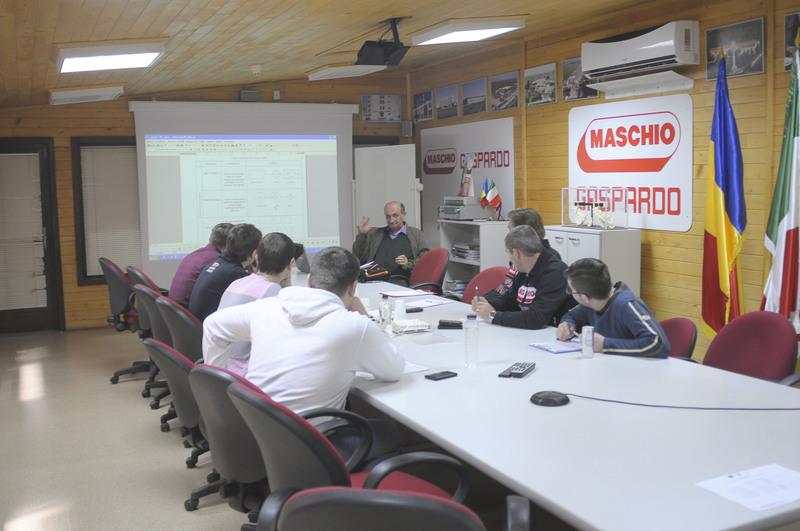 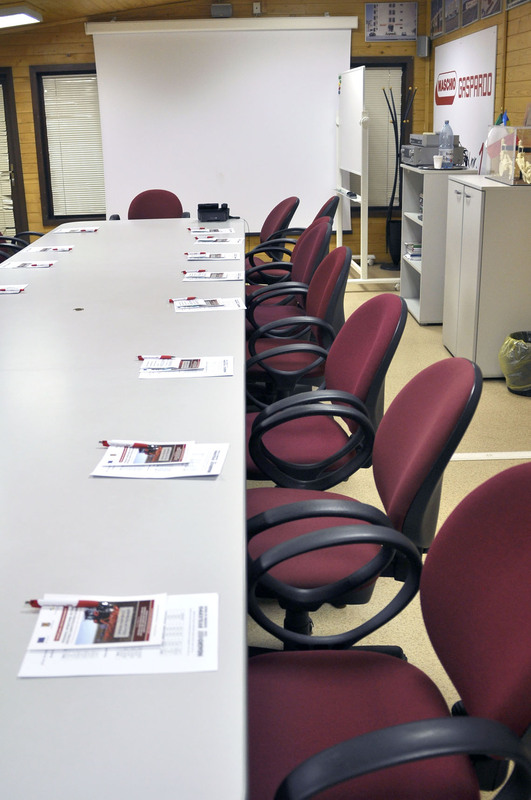 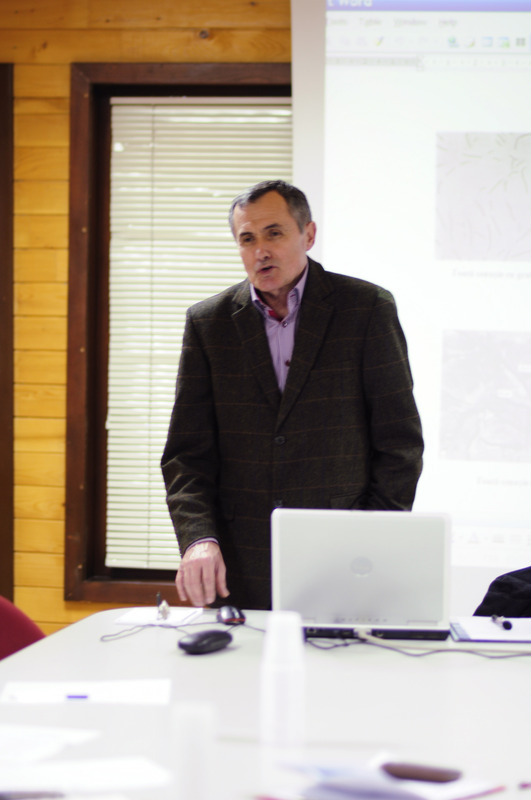 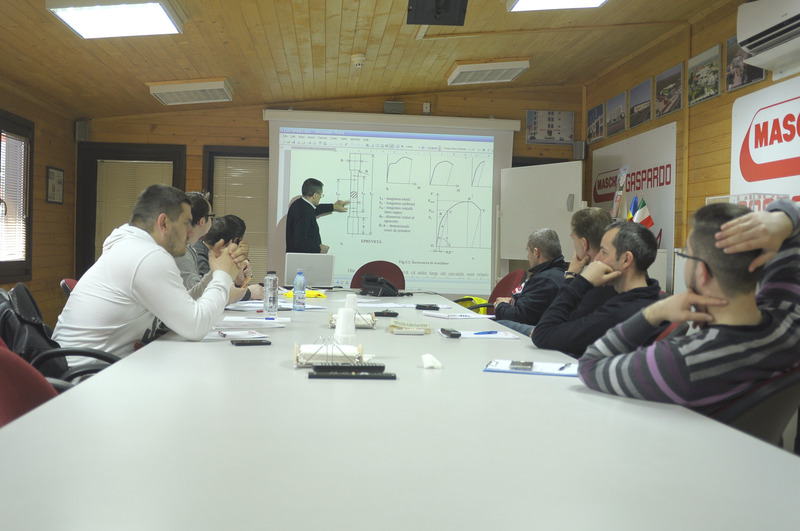 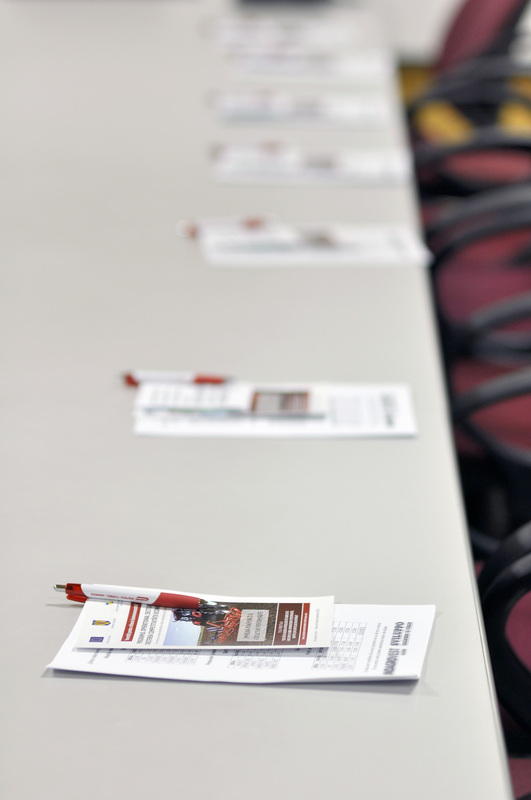 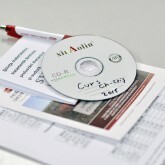 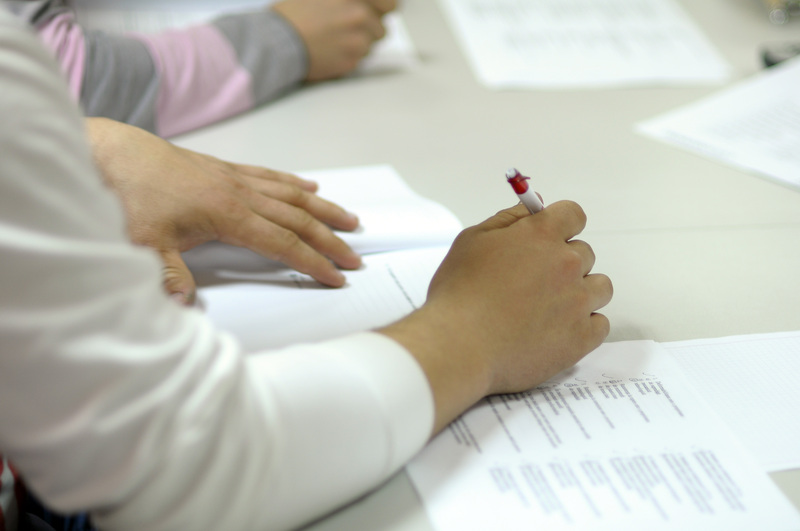 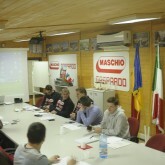 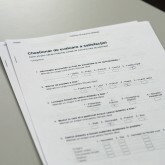 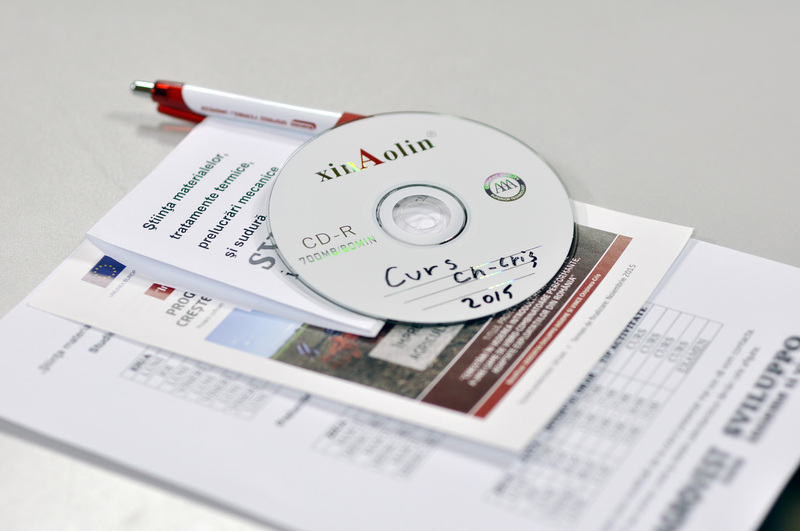 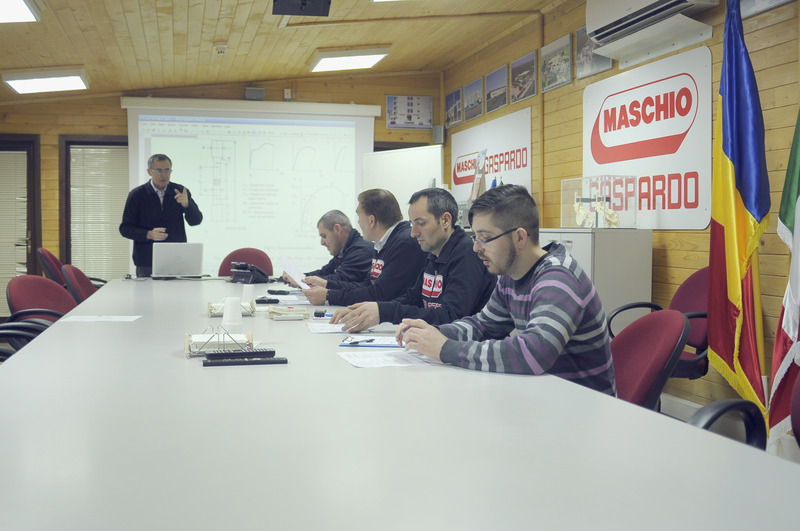 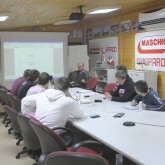 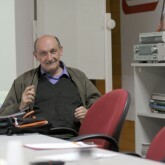 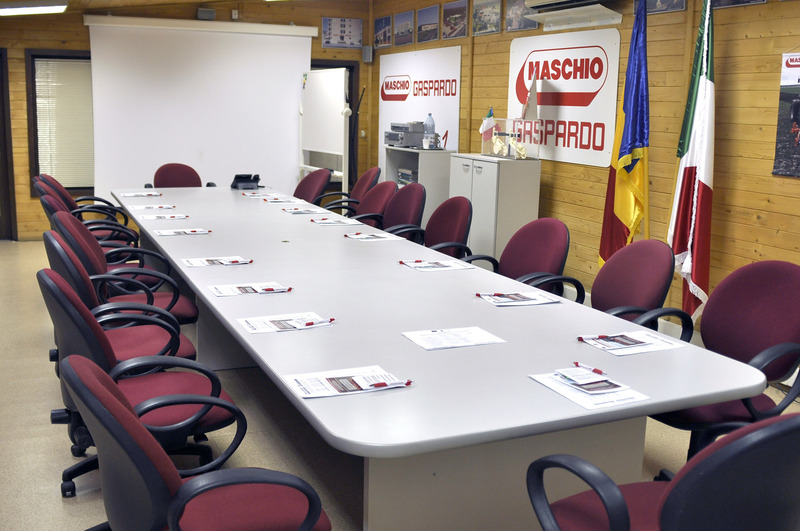 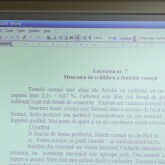 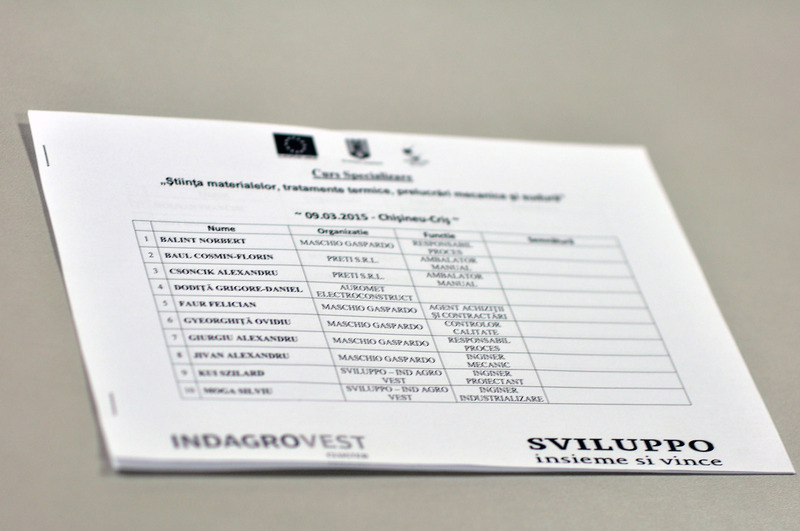 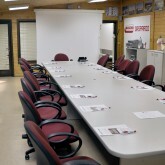 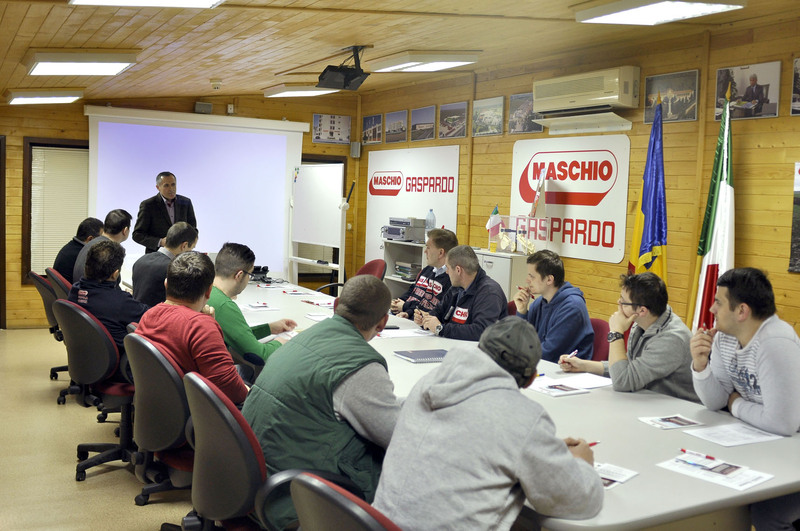 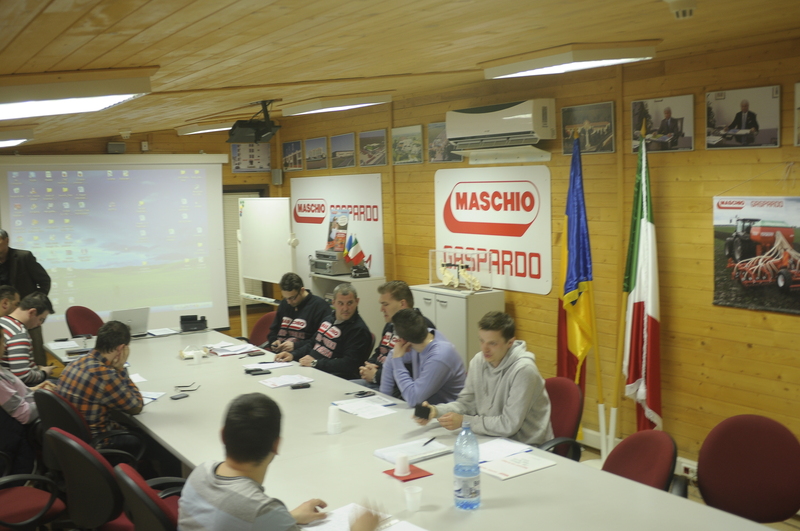 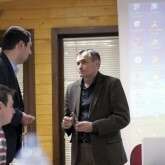 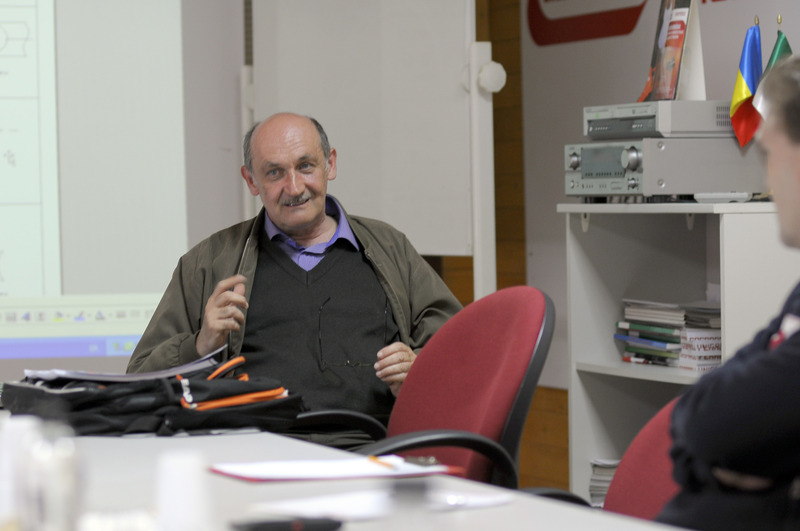 These courses are offered free for all cluster members and are held at the Maschio Gaspardo Romania in Chisineu- Cris. 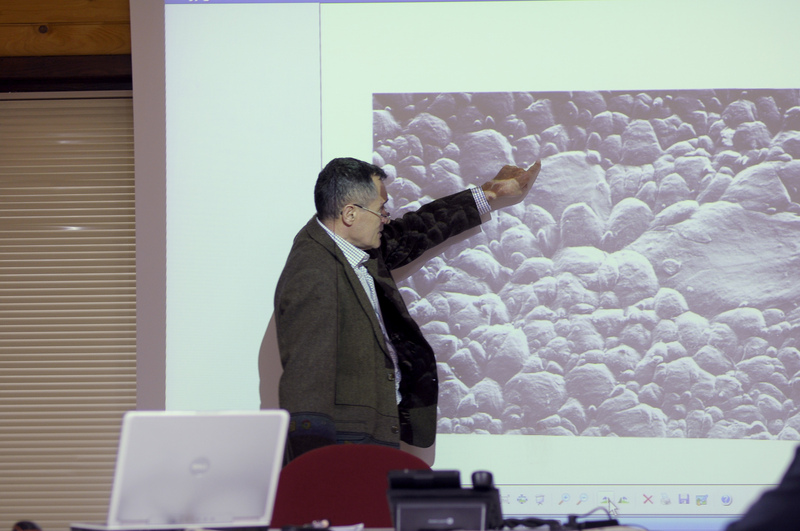 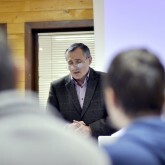 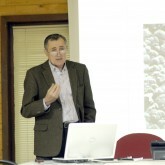 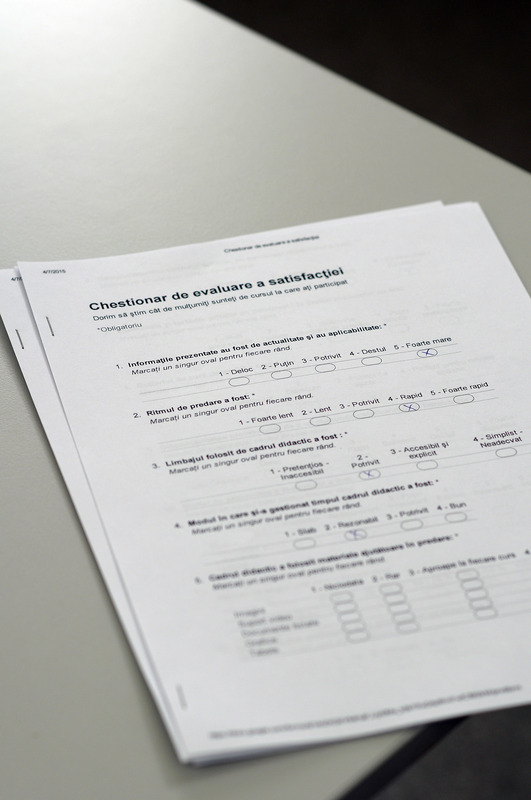 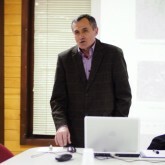 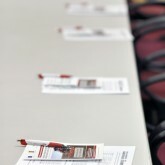 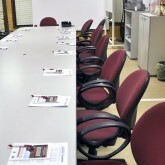 Below you can see images taken from each course as they will be held.